I never thought blogging would.... take so much time!! I do a little on this blog so it doesn't take a lot of time. But my beauty blog. Oh My God. It's insane how much time I spend on taking photos, editing them, writing reviews, editing them, adding info and promo photos from official sites. Then promoting blog on social media and commenting on other blogs. Which I always fail to do. Because I'm tired enough from reading other blogs and I currently have ~330 blog posts unread through my bloglovin feed. I don't want to speak about blog designs. I need to create my own but I don't because I'm honestly terrified about amount of time I would spend on it... I'm on bad terms with photoshop:-D.
A little more about blogging in general and beauty blogs in particular. I never thought writing reviews on sponsored stuff would be hard. I mean who doesn't want to receive make up for free?! 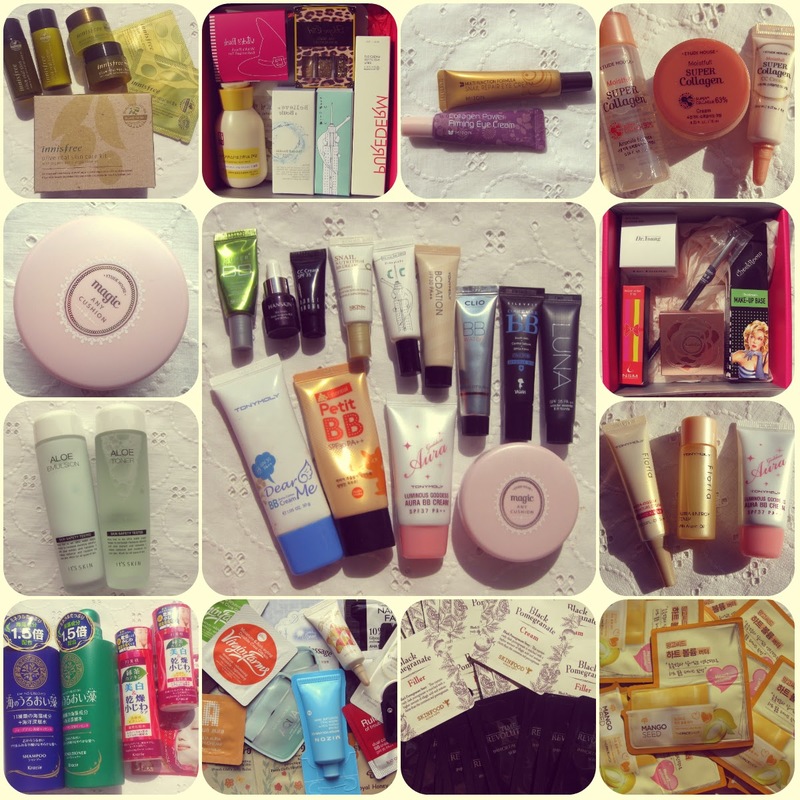 When I just started blogging I didn't do it for free products - I wanted to write about korean skincare and makeup products because they are simply awesome. And receiving specifically korean cosmetics is quite hard in Russia - not so many companies want to work with bloggers especially beginners. So I never thought blogging would take so much time and effort and bring a lot of stress. Haha! I know what you mean - it takes up so much time, and with the addition of reading other blogs, and writing comments it's like a never ending circle! You can always limit yourself to one sponsored review a week, and write about what you want the rest of the time. I agree with you, it is time consuming, but in the end it's worth it, don't you think so?